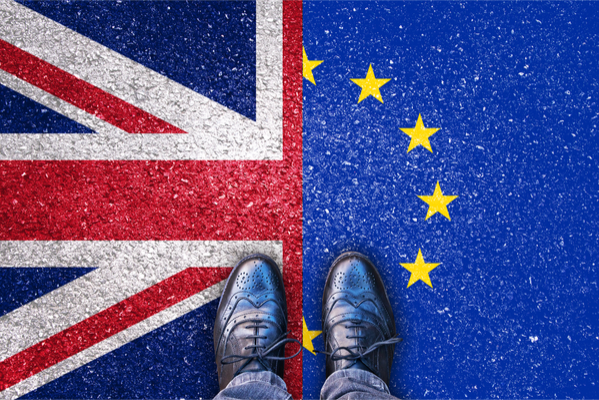 Nearly three quarters of members of the credit profession would vote against Brexit, but very few have changed their view since the original 2016 referendum, polling of attendees at the Credit Summit, sponsored by Experian, shows. Delegates, made up of senior credit professionals including chief risk officers, heads of credit and collections, were asked if, in the case of a second referendum, they would vote differently. Of the 225 senior industry figures who responded, 73 percent said they voted to remain in the EU originally and would do so again, while 16 percent said they voted to leave in the first instance and would do so again. Just six percent said they would change their vote from Brexit to remain and four percent said they would change their vote from remain to Brexit. When asked to choose between remaining, a no-deal exit on March 29 or Theresa May’s proposed deal with a short extension, 78 percent of respondents said they would choose remain, while 12 percent said they would prefer no deal. The balance of 10 percent chose the prime minister’s deal with an extension. The Credit Summit boasts an array of industry, regulatory and economic heavyweights, with more than 100 speakers from across the profession and follows ten years as the largest conference and exhibition in the credit market. Click here to register your interest in the Credit Summit 2020.